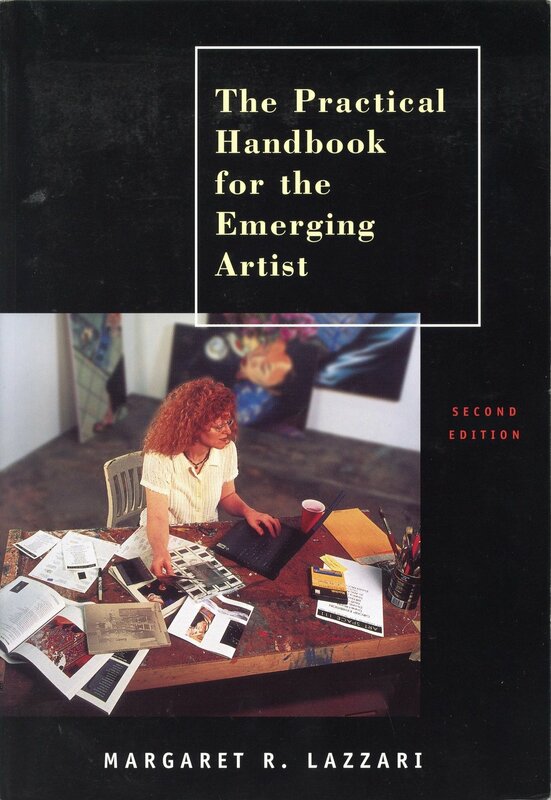 An interview with me on grant writing appears in The Practical Handbook for Emerging Artists. I was honored to have my portrait included in Peter Bellamy’s book The Artist Project. 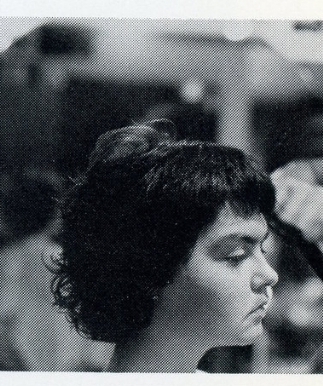 Marybeth Edelson wrote about my project “Personal Maintenance, Preserved Flowers” in The Politics of Women’s Spirituality and Art and the Artist Profile by Angelo Lewis is an interview and in-depth description of major early works. Click on images to see more and download pdfs.